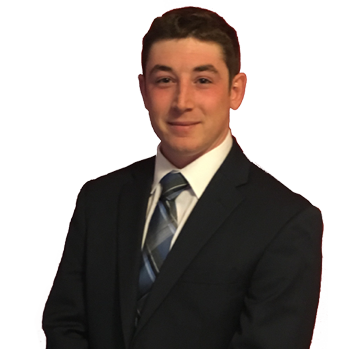 Mr. Cramer is an associate in ADM's Clifton Park, New York office, after joining the firm in June 2016. Mr. Cramer assists partner Patrick J. Pickett and is involved in substantive motion practice as well as all aspects of discovery and trial preparation. His practice includes automobile liability, construction defect, construction site accidents, dealership liability, premises liability and products liability.